Previously, access to bariatric surgery was relegated to our Texas Medical Center campus. 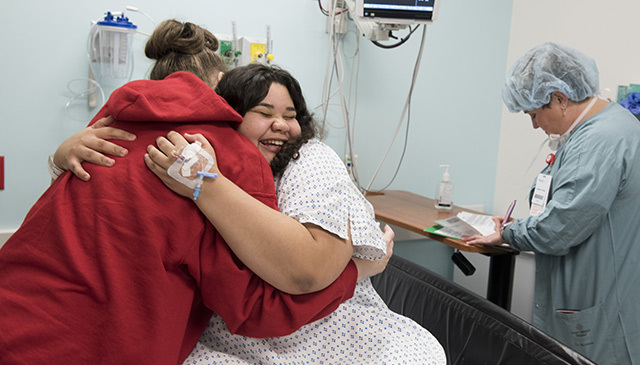 However, a review of comparative patient data and geographic analysis revealed that a large number of patients coming to Texas Children’s for bariatric surgery were coming from The Woodlands and other communities outside Houston. With support from Texas Children’s executive leadership and Department of Surgery leadership, a multidisciplinary team in The Woodlands began laying the groundwork to expand the program. The pre-surgery assessment period for bariatric surgery is lengthy – usually six to eight months. In addition to meeting physical criteria, candidates must also undergo diagnostic testing, attend regular clinic visits, and receive lifestyle and diet education. The hard work paid off. Last month, pediatric surgeon Dr. Shawn Stafford performed the first bariatric surgeries at Texas Children’s Hospital The Woodlands, the culmination of months of collaboration and preparation. The expansion of our bariatric surgery services in The Woodlands helps us meet a major need in the community. Obesity-related health problems doctors once saw only in middle-aged people are now being seen in teenagers. These conditions include high blood pressure, type 2 diabetes, polycystic ovarian syndrome, obstructive sleep apnea, severe bone and joint issues, and hepatosteatosis (fatty liver), not to mention increased risk of heart attack and cancer. 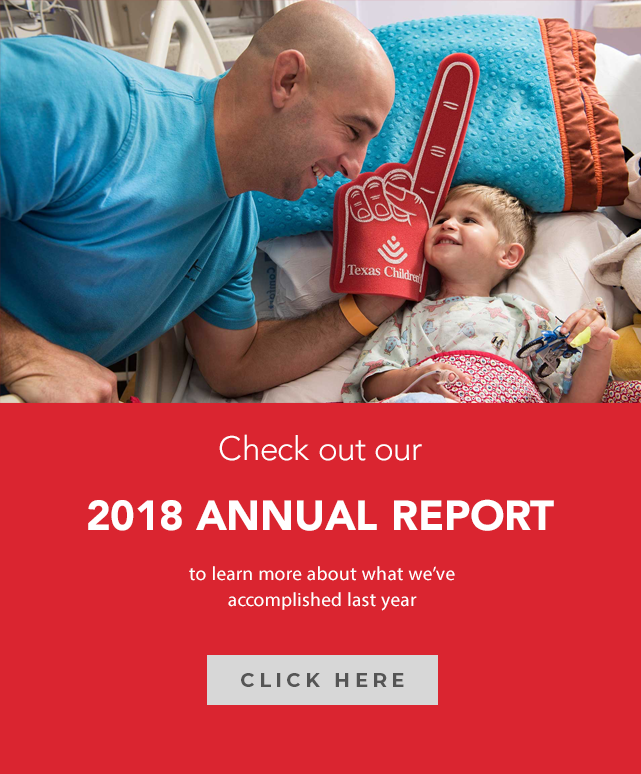 “We have a unique opportunity to intervene and head off potentially debilitating, or even fatal chronic medical conditions, and ultimately to help make a lasting difference in these kids’ lives,” Stafford said. 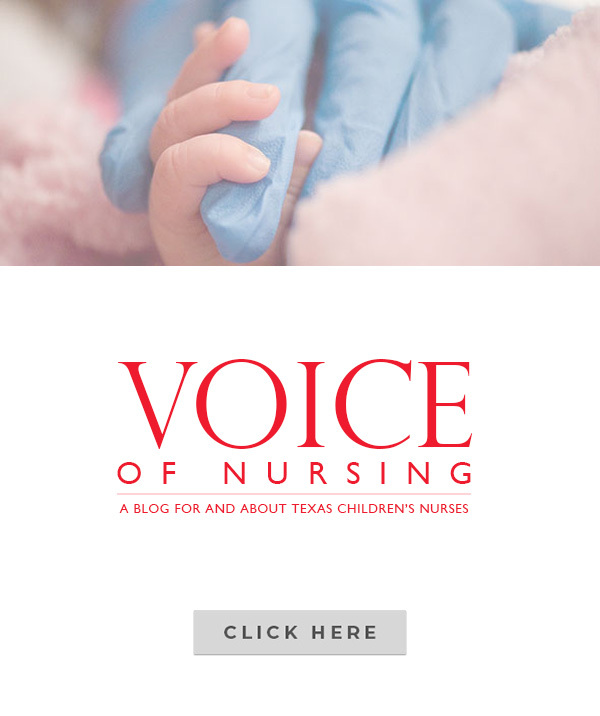 Because each of these cases is so different, Texas Children’s experts put special emphasis on building a program of care around each unique patients’ needs, even helping tailor an exercise regimen based on their lifestyle and interests. 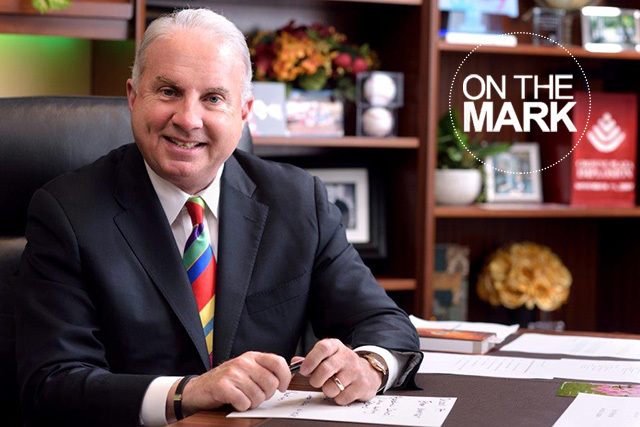 “Our goal is to communicate with each patient and find things they enjoy doing so that the changes they’re making to their lifestyle will be durable,” Stafford said. While bariatric surgery isn’t a cure for obesity, Stafford says it is a valuable tool that makes victory against obesity a possibility. But changing a lifestyle still requires effort. Learn more about bariatric surgery at Texas Children’s.